GRAND RAPIDS, MI/BOSTON - Congressional inaction on the U.S. federal debt ceiling and general economic uncertainty is having a major impact small business expansion plans, including firms in the wood industry. Universal Forest Products, Inc. (Nasdaq: UFPI) said last month it will lay off employees as it downsizes to align with market demand for its wood specialty, manufactured housing and wood construction component products. CEO Michael Glenn told analysts during this month's earnings report that his 6,000 employee Grand Rapids, MI-based firm cannot plan for expansion until the the economy stabilizes. Hiring is not on the agenda, while consolidation and operation efficiencies are. Glenn, who is being succeeded by Matthew Missad, former executive VP and general counsel, said Universal Forest Products was able to combine three Ohio plants without losing much business. Lumber pricing was down 16% in the second quarter of 2011 versus last year, though just 1.9% lower in June 2011 from June 2010. 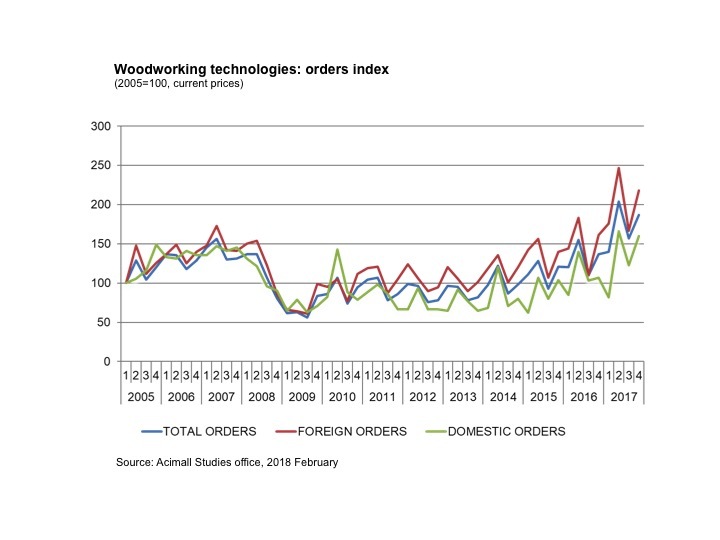 "The lumber market began to stabilize and we began to see improvement in our year-over-year comparisons," Glenn said, but a soft economy, rising fuel costs and uncertain markets continue to pose challenges. 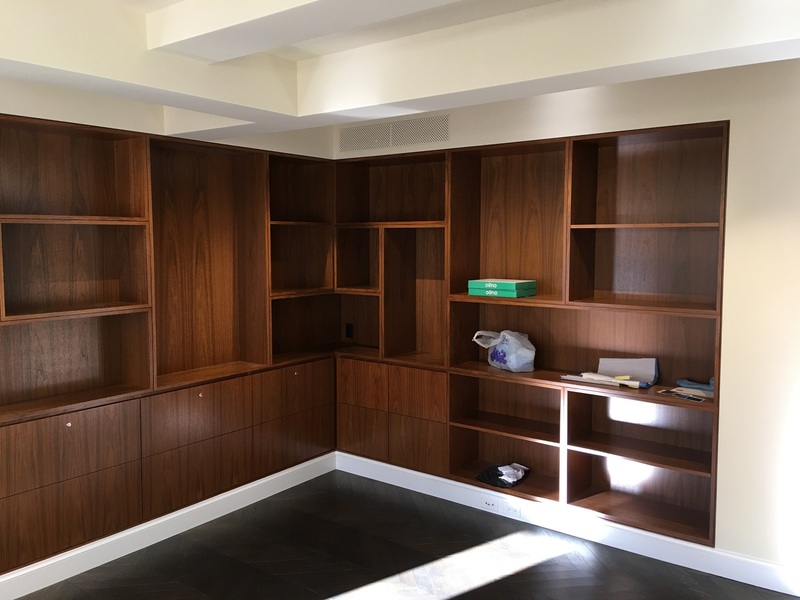 Bill Weissman, CEO of ModuForm - a Boston-area institutional furniture maker, told CBS Evening News and the Boston Globe that the DC stalemate has affected his business. Although sales are up this year, the political gridlock is impacting his decision to hire full-time workers and to expand the company - ModuForm relies on temporary workers. 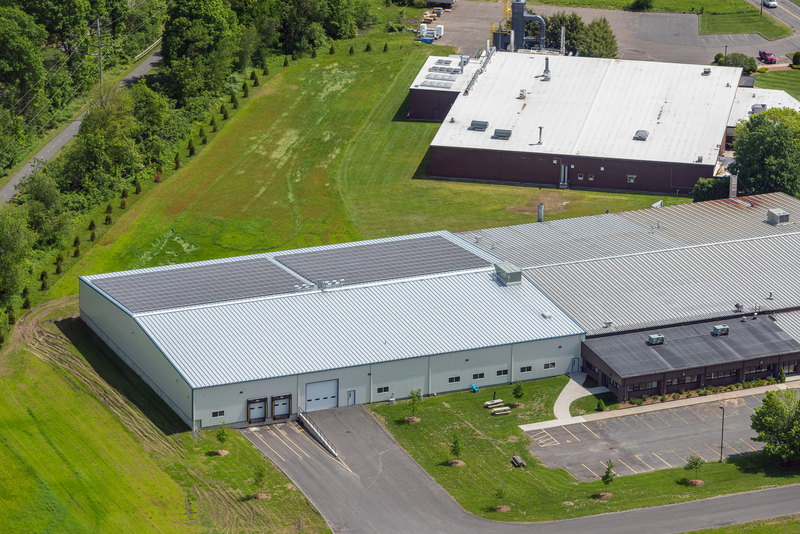 An industry leader in adopting cutting-edge wood manufacturing technology (last year ModuForm purchased an automated panel storage and retrieval system -- a relatively new technology in the U.S.), Weissman says that ordering new machinery and equipment is now on hold. A company spokesperson said Weissman is also expected to appear on ABC news tonight.